If it's not snowing, it's ice cream weather. It's not Berlin without ice cream. One of the things we as humans including grownups and kids love throughout the days is eating ice cream. Served in a cone, in a cup, on a plate, on a waffle, or with a piece of cake, there are so many different ways to enjoy this frozen dessert. 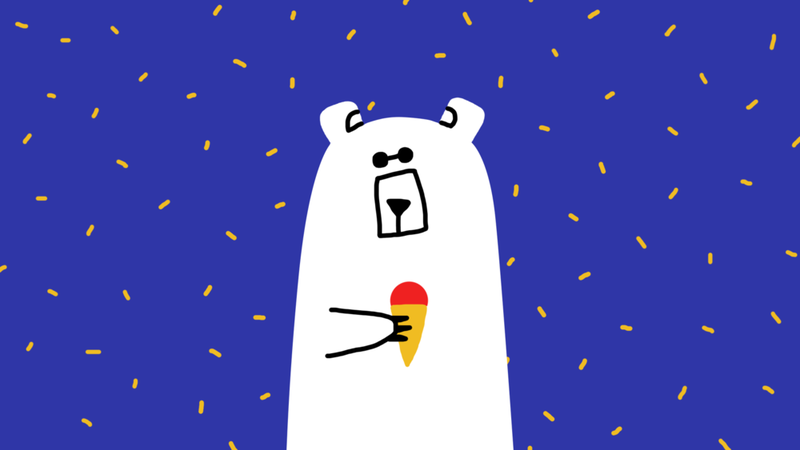 As long as it’s not snowing, it’s perfect weather for some ice cream. Furthermore, Berliners love ice cream. What’s so special about ice cream in this city? What’s the story behind the makers of ice cream? Dig in and enjoy! If you have any questions, feel free to reach out. If you own an ice cream parlor, we'd love to visit you. If you are ice cream, why aren't you in our stomachs already?